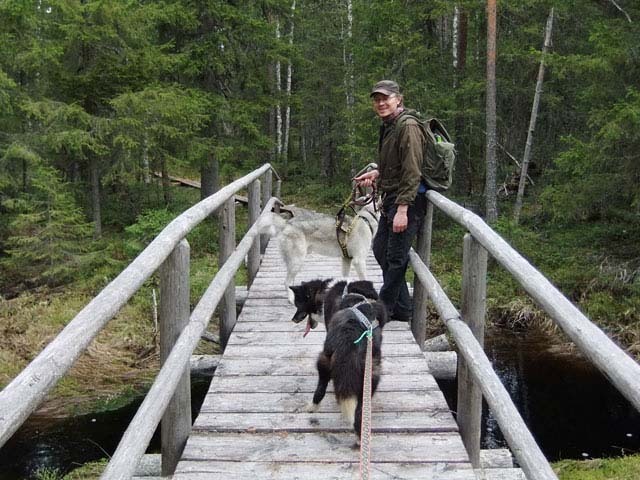 When traveling in Finland you will find that English is spoken to a good standard in most places, so learning Finnish isn’t a “must” before you travel. But if you would like to learn a little and try it out on your trip here are a few phrases you might find useful! The Finns will very much appreciate that you’ve made the effort! 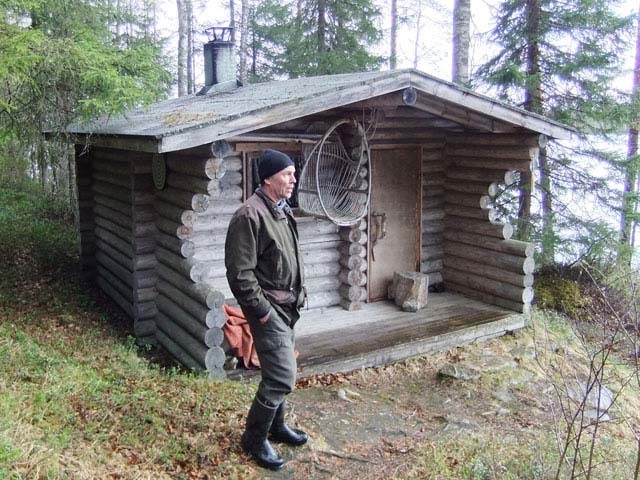 A typical Finnish wilderness cabin. Photo: Nature Travels. 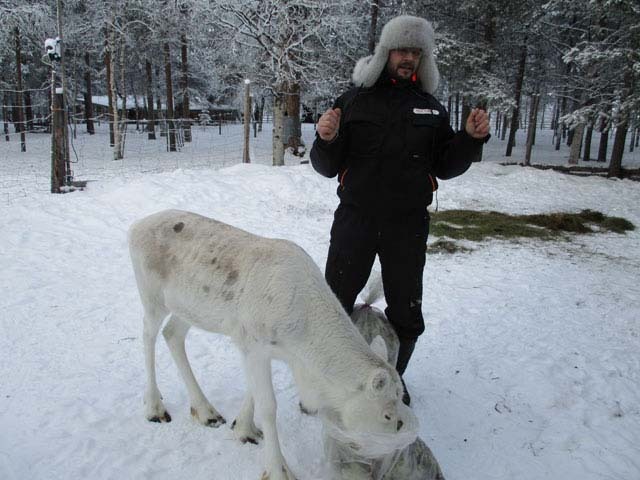 Reindeer are a central part of daily life for many Finns. Photo: Nature Travels. 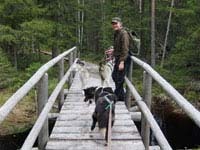 Nature Travels offers a variety of outdoor activities in Finland, from canoeing and sea kayaking to dog sledding and ski touring.